Home » Blog » What can I buy for Bitcoin? Along with the popularity of cryptocurrency and bitcoin in particular, the list of fields and areas where this currency can be applied is growing. Now you can pay Bitcoin for a large number of services and purchases, which was very difficult 8-9 years ago. So, what can you buy for bitcoin? – In a large-scale fast food chain Subway (also presented in Russia), you can pay bitcoin for lunch. This is not a full list of large-scale organizations that accept payments in bitcoins. All successful companies keep pace with the times and therefore are trying to implement in their system the ability to pay cryptocurrency as soon as possible! 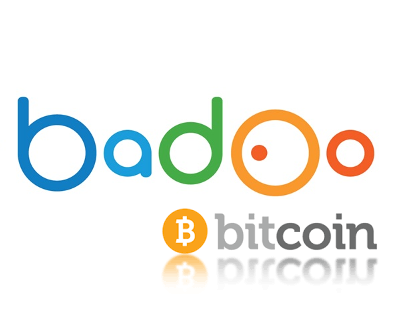 – On a popular Badoo dating site, you can buy a premium account for Bitcoin. – CheapAir – a company that allows you to book hotel rooms and tickets for air travel. – Payment for Private Internet Access services, which allows you to use various applications for VPN. Under that topic: FinTab accepts payment for the service in BTC, ETH and FNTB.